Symptoms: Ball getting stuck at ball flap. From talking to people who buy brand new machines, it’s not uncommon to spend some time getting it to work right. This was my second visit to this machine. The first visit, which I don’t think I posted, involved replacing the canon motor, filing the bushings on the bell, and getting the lock-down bar to lock. 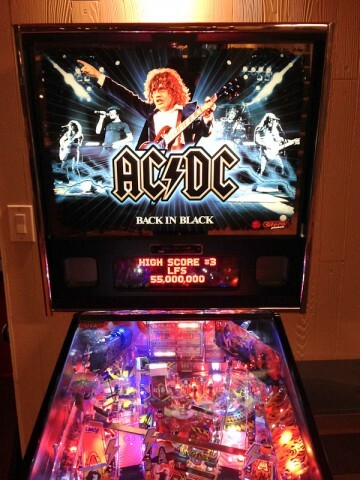 I guess there is not any quality assurance inspection after the pinball machine leaves the production line. The things I fixed were very obvious problems. This visit was for a problem that wasn’t very obvious. 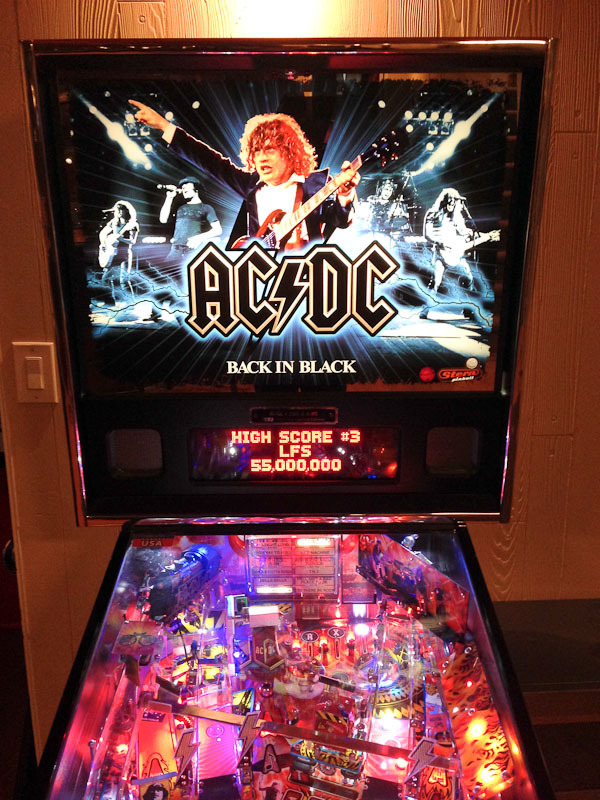 The ball would occasionally get stuck at the ball flap in the upper right of the playfield. After unsuccessfully trying to get the ball stuck, I resorted to just using my fingers to discover there was an electrical wire hanging down that was catching on the ball. I couldn’t see the wire, but I could feel it. I bent the wire out of the way and the everything seemed to work fine.